Denmark's female-fronted hard rockers FOREVER STILL are busy working on their second full-length release scheduled for 2018. 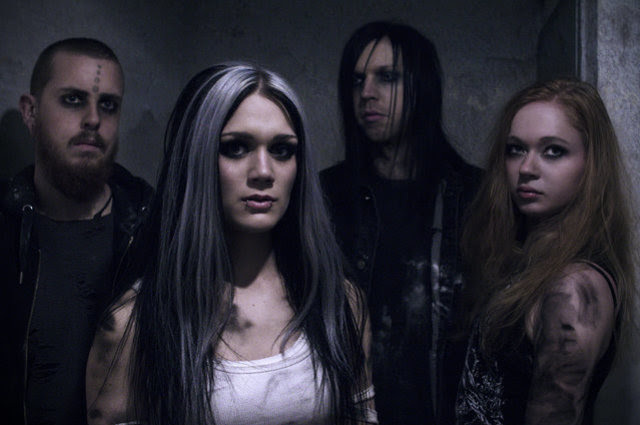 However, to shorten the waiting time for the successor to Tied Down (which was recently nominated as 'Best Debut' at the Metal Hammer Awards), the band have released the music video for the haunting acoustic version of 'Scars'. The clip showcases lead singer Maja Shining alone on her piano and even includes some breathtaking a-capella moments.